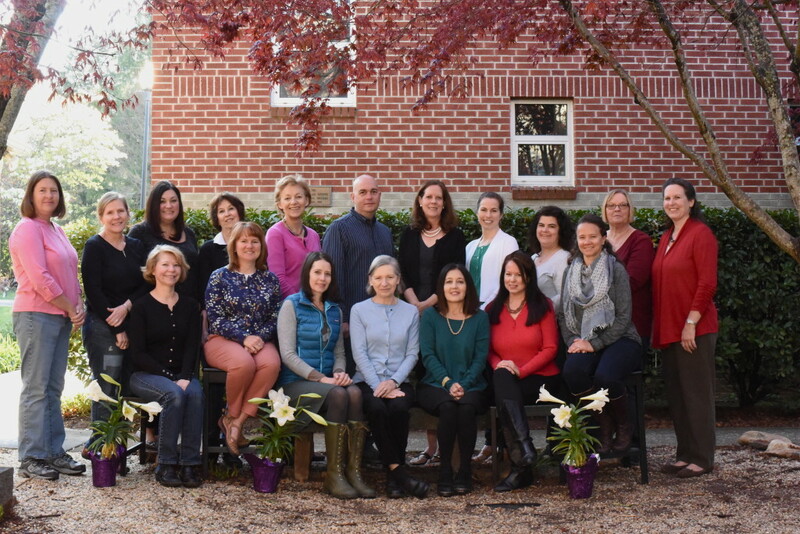 Around the Son Preschool employs teachers with specialized training in early childhood education who display a strong commitment to the Christian ministry of Skyland United Methodist Church, located in south Asheville. Our early childhood educators recognize that preschool-age children are active learners. Our teachers strive to design educational programs that foster the self-confidence, creativity and curiosity of all young children. Staff development is critical for our teachers’ professional growth. During the school year they are required to attend continuing education classes, forums and workshops relevant to early childhood education.